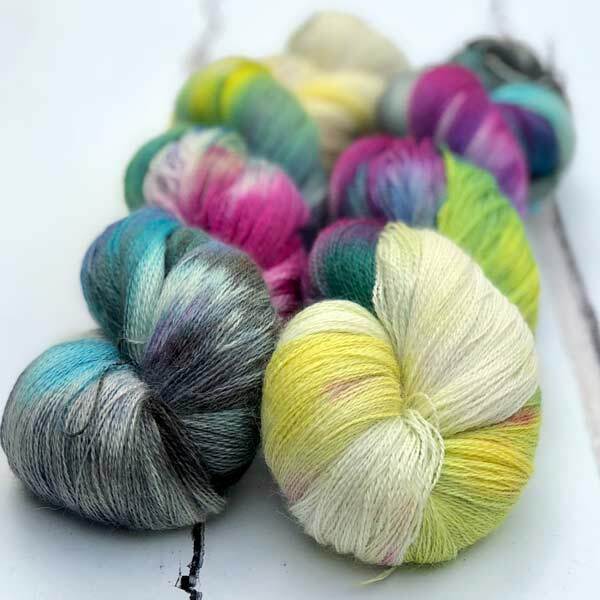 “Ōilyarns Club” is ready! There are 3 options: monthly (this one), bi-monthly (every 2 months) and quarterly (every 3 months). Every month you will receive at least one skein of yarn and at least one dōTERRA essential oil sample. Both will focus on a theme – maybe an emotion, a season, a holiday or even a particular flower that blooms at that time of year. The colours of the yarn and the oils will complement each other perfectly. 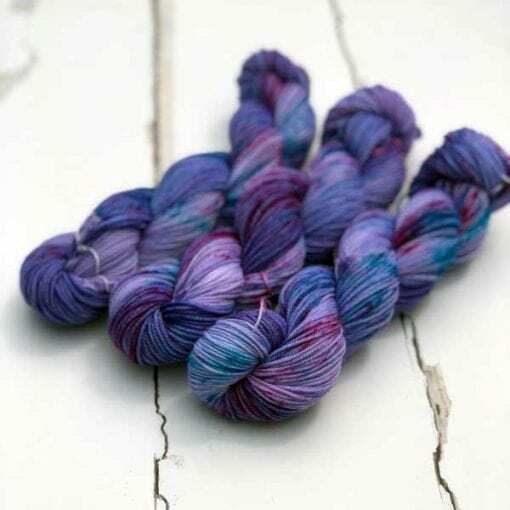 The yarns will vary and will all be hand-dyed by me, so there might be Surino, Cashino, Velluto, Altopiano, or Di Lusso (I’ve just realised that all my yarns end it ō !) 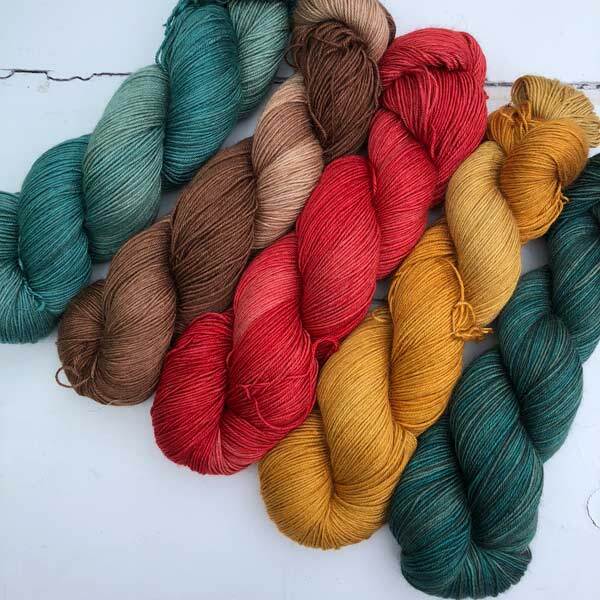 There will also be some Shreya Silk from time to time! 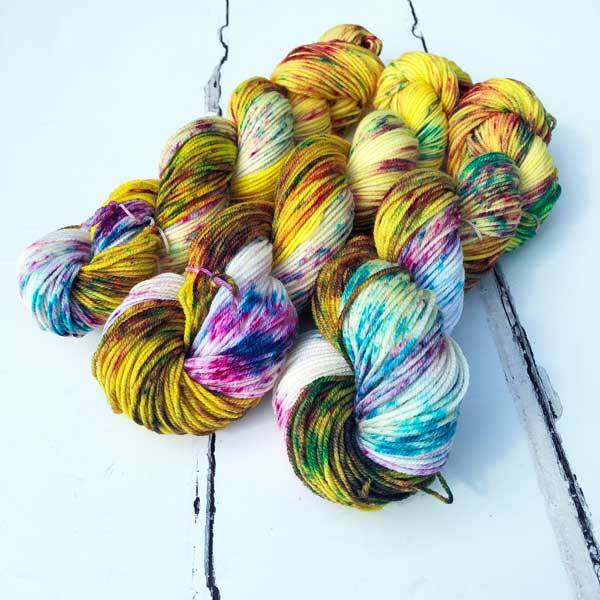 Whatever the yarns, the colours will be exclusive to the Ōilyarns Club and will not be available to buy in the shop. I encourage each subscriber to purchase an aromatherapy diffuser if you do not have one already – if there is enough demand I will stock them, but otherwise you can buy one on Amazon. 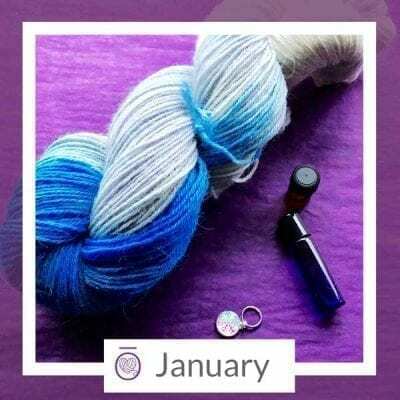 The subscription is priced at £20 per package (+£3 postage), but is valued at much more – the yarn alone will be worth around £18, and the ōils are worth considerably more than the balance. 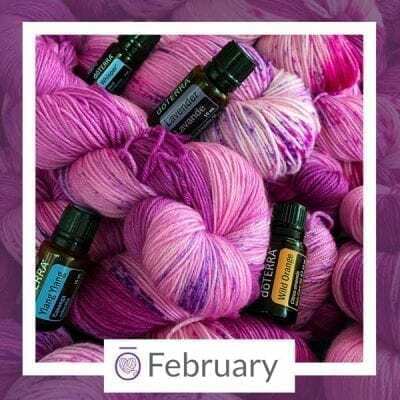 My point is that I want to share these amazing essential ōils with you. Hopefully you will discover that they offer an amazing natural alternative in so many ways. I will share with you recipes to make your own shower gel, face wash, lip balm, and even household cleaning spray, all without the use of harsh chemicals or singe use plastics. Packages are sent out the month after you join, which will give me enough time to prepare the oils and dye the right amount of yarn. Your money will be deducted on the same date each subsequent month and you can cancel at any time, but please give me as much notice as possible. You can manage your subscription in the My Account section at the top of the website. Love the yarn. Looking forward to starting my next project to use it. I have received my luxury yarn and oils box today, I always really look forward to them, I love the yarn, as you know it will be special, and the oils are truly beautiful and a joy to use. I am regularly using the immunity support roll on for both my husband and I, just apply a few rolls to the wrist and both of us are convinced that it is a huge help stopping us catching all the nasty viruses currently doing the rounds. 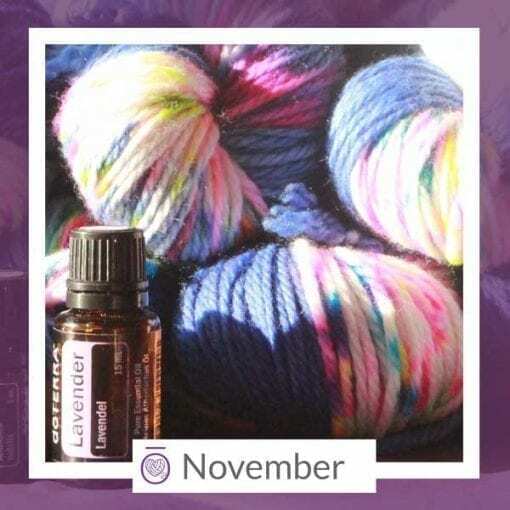 The roll on is lovely I have already tried it on my wrist, it smells lovely and totally different to how it smells in the bottle. I just really wanted to let you know how beautiful the contents of each box has been. I look forward to receiving my next box. Thought you might like to see what I made with the December yarn! 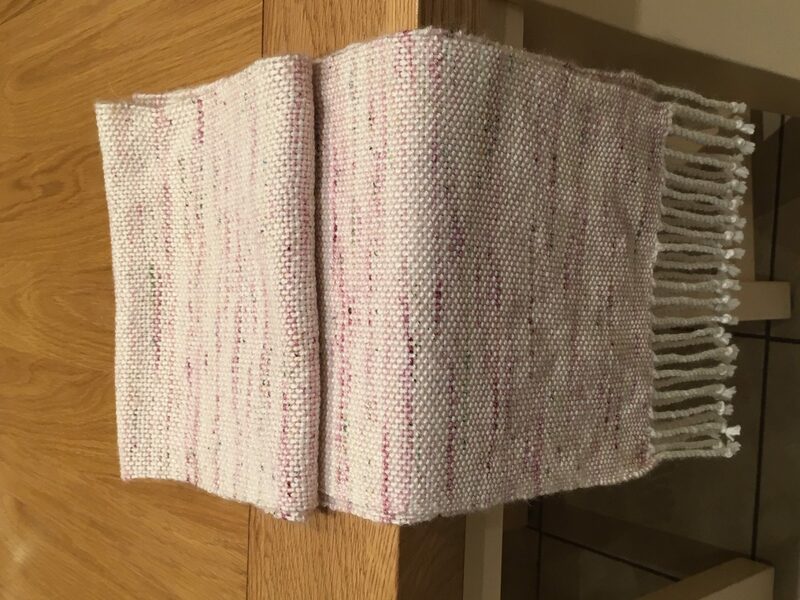 I’m new to weaving but did this scarf on a rigid heddle loom. So soft! I love it. 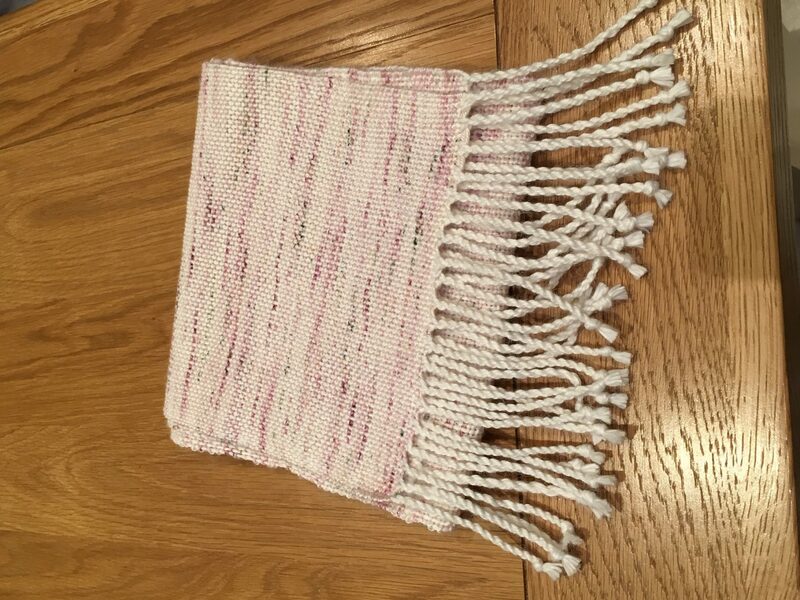 Weft is 50/50 alpaca and acrylic … first time I’ve used man made fibre but in this case doesn’t detract! 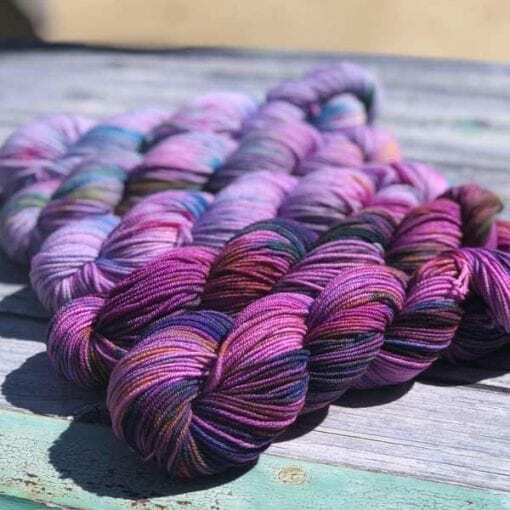 The second hank of yarn is as beautiful as the first; I still don’t know what I will be making from them – it will have to be something special so may take some time to work on! Thank you for the excellent idea of the club – it makes the start of each month extra special. 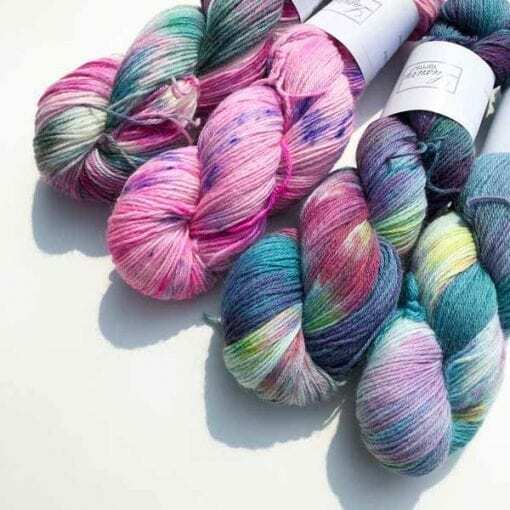 My yarn kit arrived this morning – always a day later for delivery in these rather remote parts of the country – but what a beautiful hank of yarn; I keep feeling it every time I pass it! It is going to be difficult to decide what to use it for but something will come to mind eventually – not a thing to be rushed though. I’m already looking forward to next month’s pack! My very best wishes to you and many thanks for such beautiful yarn.